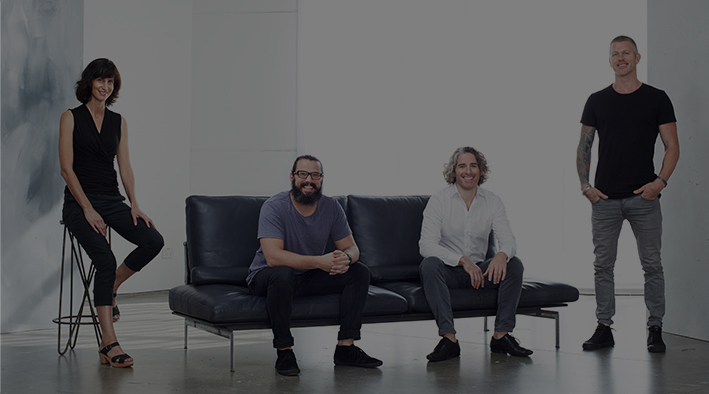 Scott Gooding has been working in the health and fitness industry for over fourteen years. With a degree in exercise science, eight health cook books to his name and his own online health program, he has forged an impressive path in the Australian health space, often being asked to talk at and host events, as well as taking on Ambassador roles for prominent health businesses. Scott has made health a priority for himself and his family, but more so than ever his passion is to inspire everyday Australians to get back in the kitchen and become the custodians for their own health. He believes a healthy lifestyle starts with home made meals comprising mostly of fresh veggies, ethically sourced meats (where possible) and healthy fats. 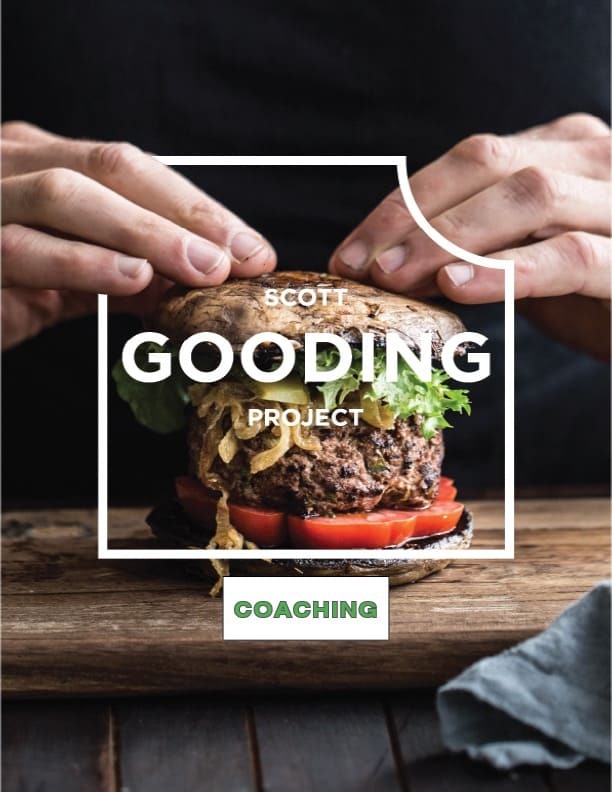 If you need help losing weight, want more clarity, focus and energy, need ideas in the kitchen, or just needs some simple guidance… Scott’s your guy. Each coaching session is a 45-minute Skype call at $150. Find yourself a time that works and book it in.